County supervisors are looking into whether the Dulles Greenway is keeping up with its agreement with the county and state—and not liking what they see. Under the agreement between the Dulles Greenway’s owner, TRIP II, and the Virginia Department of Transportation, TRIP II “shall identify and provide for appropriate enlargements and expansions to the [Greenway], including its ramp system […]” TRIP II is also responsible for maintaining a minimum level of service on its road and ramps, and improving those when they get too congested. Supervisor Matthew F. Letourneau (R-Dulles) asked the county staff to look into whether TRIP II is keeping up with its obligations under that agreement. 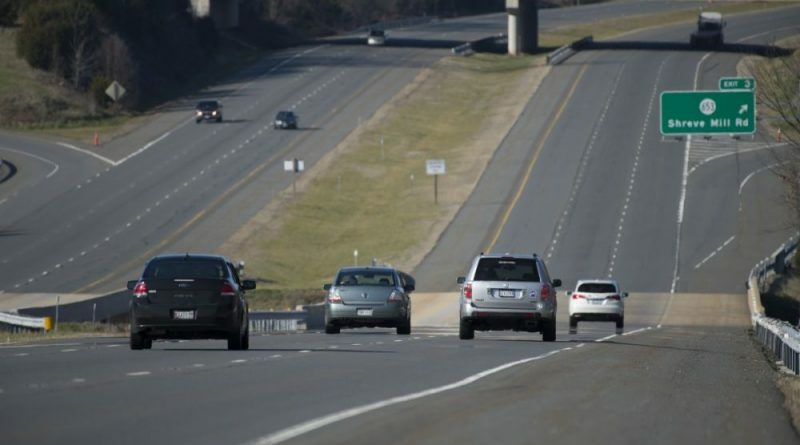 According to VDOT, it is, but Loudoun supervisors don’t believe it. According to a report by the Loudoun Department of Transportation and Capital Infrastructure, TRIP II has only submitted reports on traffic at the entrance ramps to the Dulles Greenway, not the exit ramps. County staff members said VDOT told them it considers TRIP II to be living up to its obligations. Other supervisors agreed. Supervisor Tony R. Buffington (R-Blue Ridge), who brought the issue up alongside Letourneau, asked the staff to raise the issue again with state. “If they verify the same thing, fine, but I just don’t see how they’re compliant if they’re only analyzing and reporting on the entrance ramps and not the exit ramps when the agreement does not delineate that,” Buffington said. “In addition to a compliance issue, it’s also a safety issue,” said County Chairwoman Phyllis J. Randall (D-At Large). County staff members said VDOT was unaware that TRIP II was not filing reports on exit ramp conditions, and had taken it into consideration. TRIP II declined to comment. This article was updated at 3:50 p.m. on May 24, 2017 to correct a misattributed quote. 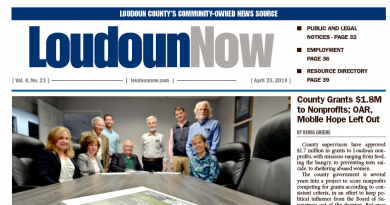 Gee, just how many bad transportation agreements is Loudoun willing to sign? Between the Greenway, Metro, and Dulles we seem to pick a loser every time.